Just another installment. OK plot and such. Didn't Learn anything new about the world. Meh. I always thought of Betsy Taylor funny but slightly irritating in the book series. 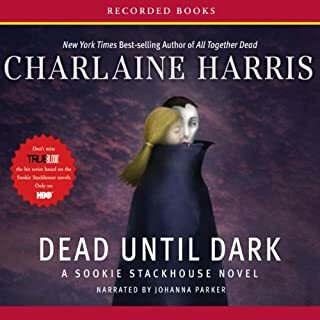 This is the first audible I've downloaded from the series, and I have to say reading and hearing are two entirely different processes. 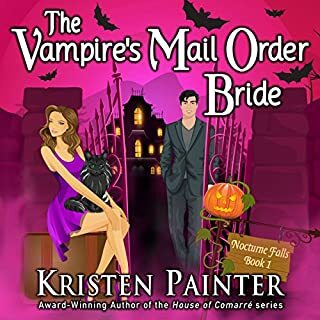 Thanks to the narrator's funny take on the characters, it became more hilarious and quite addictive to listen to. Don't read this book first! 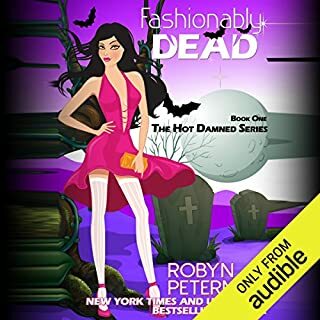 This book is part of the "undead" series, which is a real hoot! I enjoy them very much, but you have to read them in order or you are lost. I think this is the weakest book in the series so far. The humor wasn't quite as sharp, the story not as riveting, and Betsy barely mentions her shoe collection! I am really hoping that the next book brings back the fun, or Betsy may cease to be a favorite character. I love this series! If you are looking for a Comic relief from other more serious titles, this is the series for you..
maybe Betsy is growing up. I am still enjoying this series hopefully some growing up of the queen will happen. I've read many vampire books and I'm always looking for a good series. When I read the first book in this series I thought it was hysterical. I laughed out loud many times at Betsy's rants and witty comebacks. The second book in the series was easily my favorite and I fell in love with other characters like Mark. But by the third book I found myself fast forwarding past the rants I use to find funny. The main character Betsy just starts to become extremely annoying. The constant "poor me" rants and whining started to drive me crazy. I only made it to book 7 before I couldn't take what the main character had turned into anymore. I don't regret the first couple credits I burned on this series and if you're still digging it by book 3 you may just end up liking the whole series. Enjoy it for the mindless entertainment. 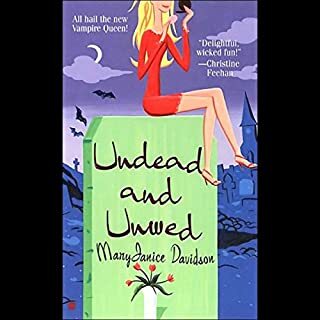 If you could sum up Undead and Unworthy, Queen Betsy, Book 7 in three words, what would they be? Character interactions are the best thing about this series. Which character – as performed by Nancy Wu – was your favorite? I've gotta love Betsy, her wisecracks and her way of looking at things is great! You're never quite sure what she's going to say even if you know how she feels about something. Nancy Wu does a fantastic job on the by-play between Betsy and her friends. 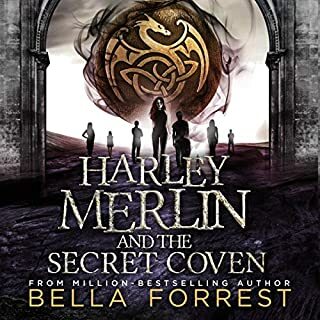 Would give book (and series) 5 stars if they were longer, the length vs price ratio makes it hard to justify buying the next book in the series if another series I follow is 10 to 15 hours long at the same price point. 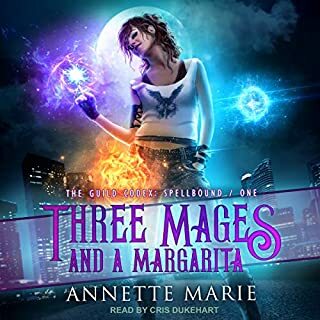 If you want something amusing, spicy, paranormal and easy to listen too. This is the series for you. Her character made me laugh out loud some times. I think the chap next to me on the plane all the way to the US. Thought I was a little unstable.